» BEST LIFT CHAIR - Deluxe Comfort's Up Chair Lift 95-220 LBS is the ultimate chair lift for those who may need help in rising up from their seats. These one of a kind lift chairs boast superior craftsmanship and stellar practicality. 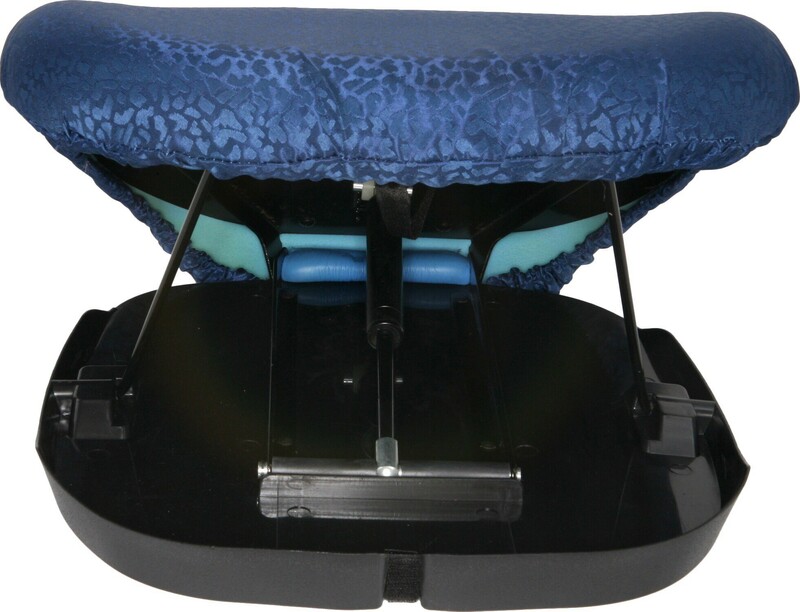 » THERAPEUTIC CHAIR LIFT ASSIST - This ultimate disability chair is custom designed to aid anyone who needs a smooth and usable 'lift up' easy seat; one that will enable them to stand with ease from any chair. This stellar example of disability equipment is designed to make a difference. 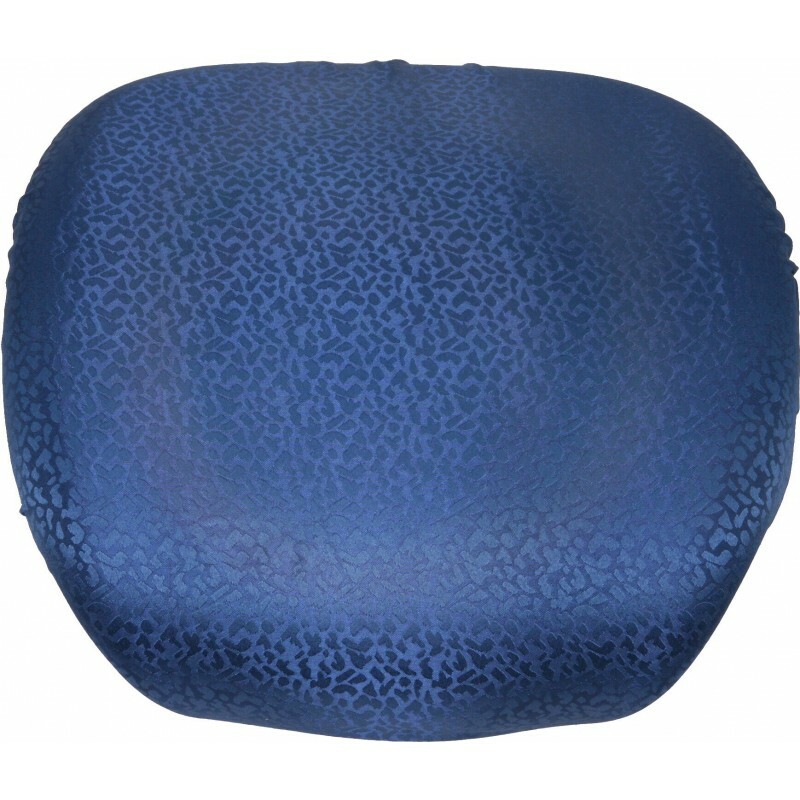 » COMFORTABLE SEAT ASSIST - This whisper soft chair lift cushion should enhance the comfort of any extended sitting session. And this easy lift chair will-true to its name-make it easy to stand from the lowest, hardest chair. » VERSATILE UPLIFT POWER SEAT - This flexible chair lift assist will accommodate anyone 95-220 pounds, elevating up to 80 percent of their body weight. This lifting chair folds flat for easy transport, and can be used at virtually any location. 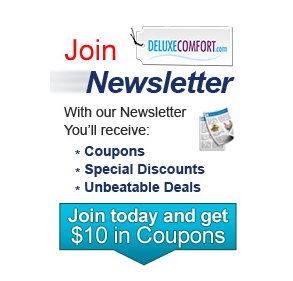 » GUARANTEED CHAIR LIFT - We personally guarantee the excellent craftsmanship and endless usability of Deluxe Comfort's Up Chair Lift 95-220 LBS. If you have questions, comments or complaints regarding this chair lift assist, please contact us. So you’re at dinner with friends, and have enjoyed a vibrant evening filled with fun and laughter. Then at the end of the meal, you try to stand from the table and find yourself struggling. You may have a physical challenge that restricts your movement, preventing you from standing from your seat in a smooth and easy manner. Your friends rush in to help you, offering a bit of a ‘stand assist,’ and you can’t help but to feel embarrassed and uncomfortable. Well are you ready for some ‘uplifting’ news? 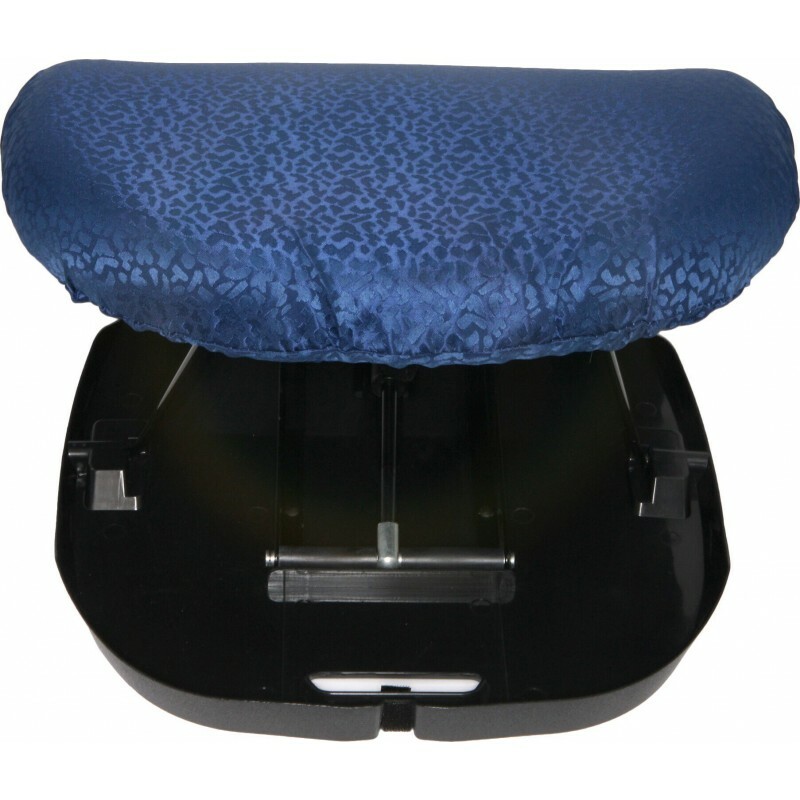 For those who may need a handy and effective lift chair, a dependable uplift seat assist that will help you stand from any seat, Deluxe Comfort offers the Up Chair Lift 95-220 LBS. This revolutionary disability chair is designed to aid anyone whose restricted movement makes it difficult for them to stand with ease--and without stress and strain--from chairs, couches, beds, etc. Depending on the needs of the individual user, this seat lifter could morph into parkinsons aids, lift chairs for elderly people, disability products for those with joint and muscle problems, healthcare equipment that could double as a disability assist for a home lift or a portable patient assist, etc. This is, for all intents and purposes, a veritable health chair. This lifting chair will support from 95 to 220 pounds in weight, all the while offering just enough support so that the user can still develop their strength and maintain their freedom of movement. 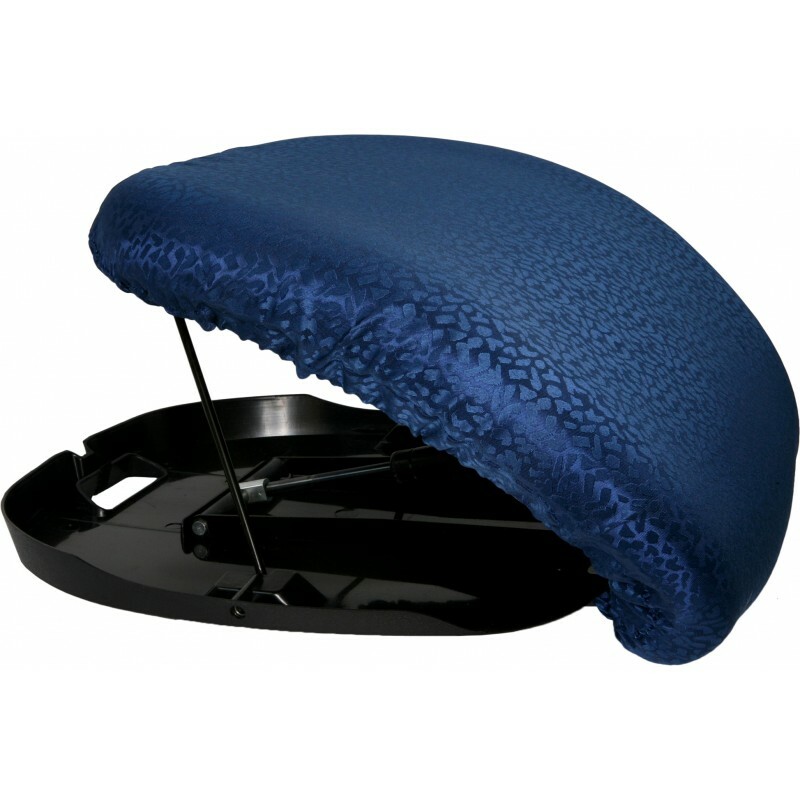 These seat lifts will raise you up easy with no aches or pains, and come complete with a comfortable spring cushion; a definitive easy up cushion that makes it easier to both sit and stand. Flexibility is another key asset of this easy lift chair. 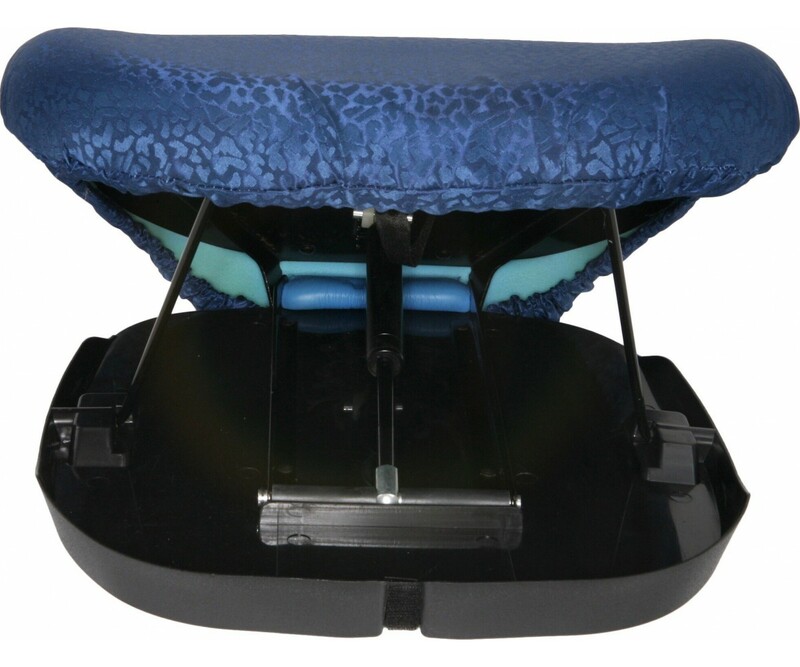 This foldable chair lift can be carried from place to place, and can come in particularly handy as an adult booster seat at a restaurant or movie theater, a riser chair for handicap recliners at home, a chair lift cushion for home or office, an electric wheelchair seat covers cushion, etc. 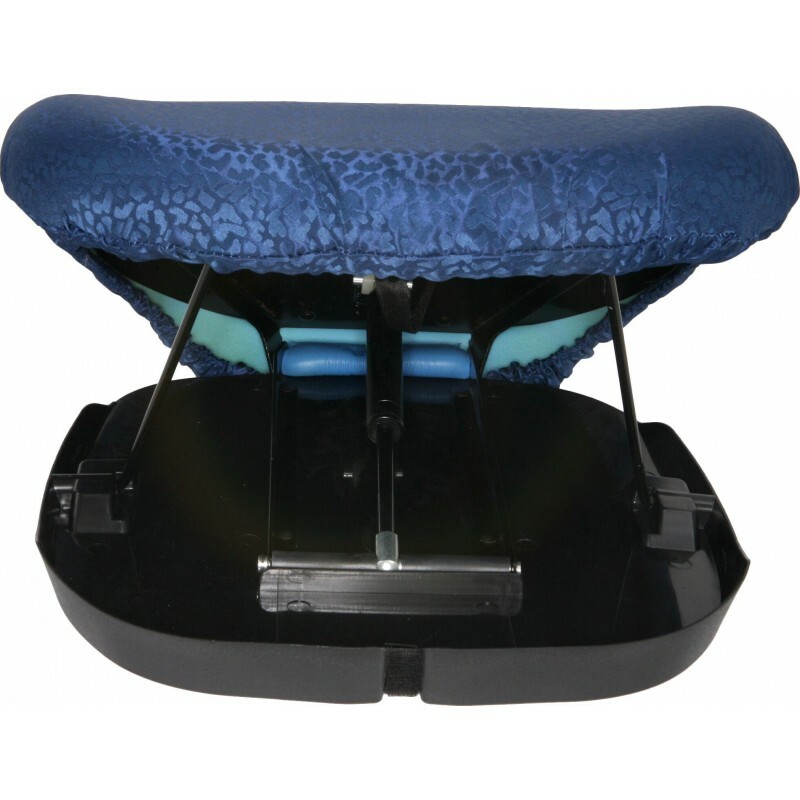 Let Deluxe Comfort lift you up with the incredible Up Chair Lift 95-220 LBS.